In four days’ time, we have lost a treasure of a sport – ice fishing. 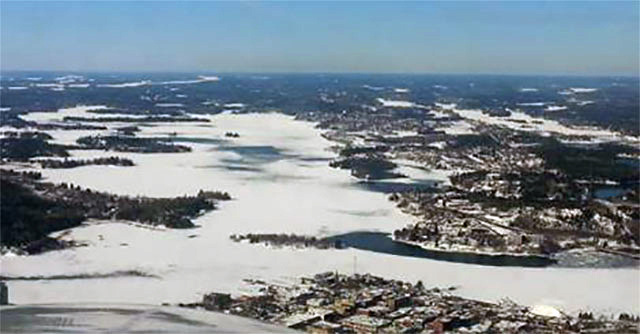 On Friday, March 6, the lake ice thickness was approximately five feet thick. Trucks, huts, snowmobiles and motorized vehicles where well geared driving over the thick ice without much concern. Now with the sudden warmer weather, warming sun and longer days, the ice has cracked, moved, shifted and sprung deep cracks and open water ridges. 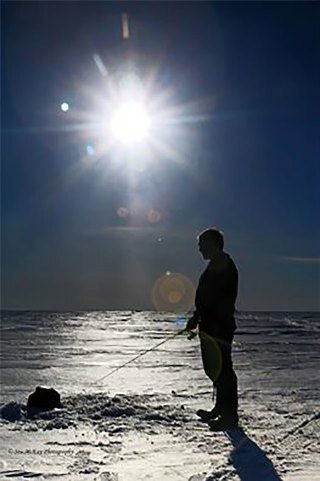 Ice fishing anglers have gone out on without care approximately one kilometer from shore to be stuck due to the natural phenomena and trailed it back five miles to accessible ice sheets, avoiding the newly formed ridges, open water and ice jams. We will miss this great sport. See you next year ice fishing and I look forward to our next seasonal sport, fishing by boat.